Bags and scarves I picked for this season. Torbe i marame koje sam izabrala za prodaju ove sezone. 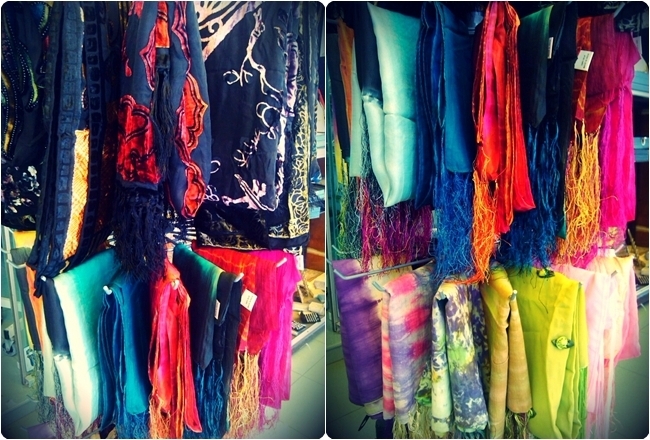 More scarves, mostly from India. Jos marama, vecinom iz Indije. Wow! Such bautiful impressions and colors!!! Nice pictures! :D I love all of these colors! I adore the 1st picture! Some many beautiful things - colors, textures... amazing! you are right you can find everything there! Your shop looks great! 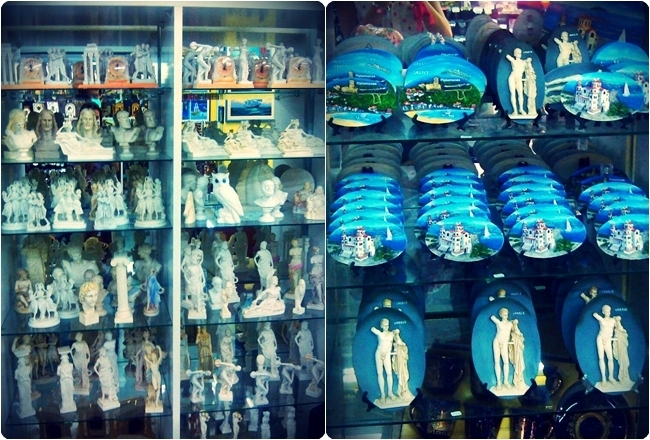 When I go to this kind of shops I want to buy everything. I live in Greece too. I just followed your blog. You can visit mine too and follow if you like. So many beautiful colors! Love the bags! Hi doll, the shop looks amazing, I would love to visit there, i can spot so many pieces I'd like to buy. You definitely have an eye and talent for great decor and layout. 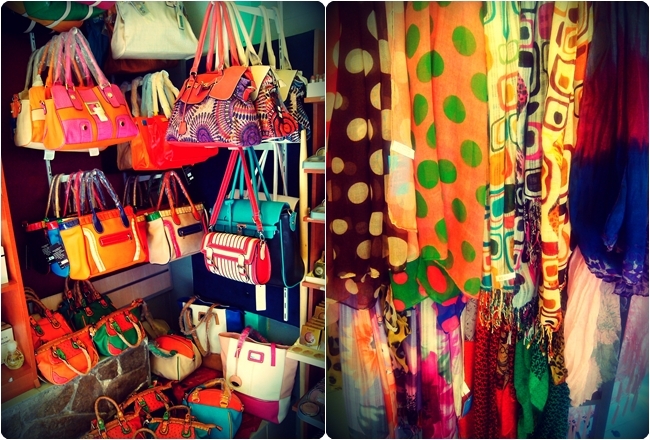 Love the bags and scarves! 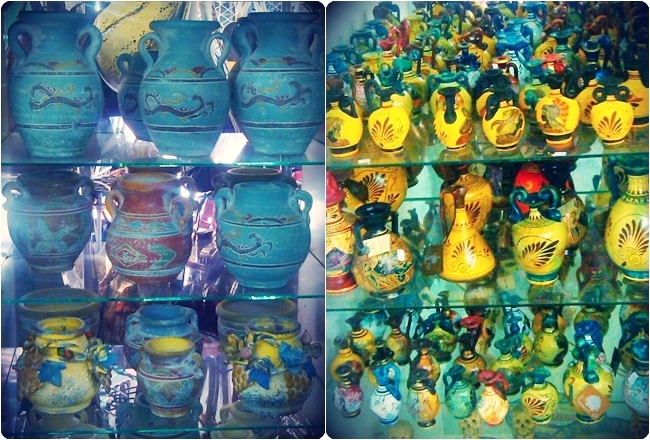 Love the beautiful saturated bright colors! Love the bags with the prints!!! This must be such a great summer post...you can be in a beautiful place and still be creative. 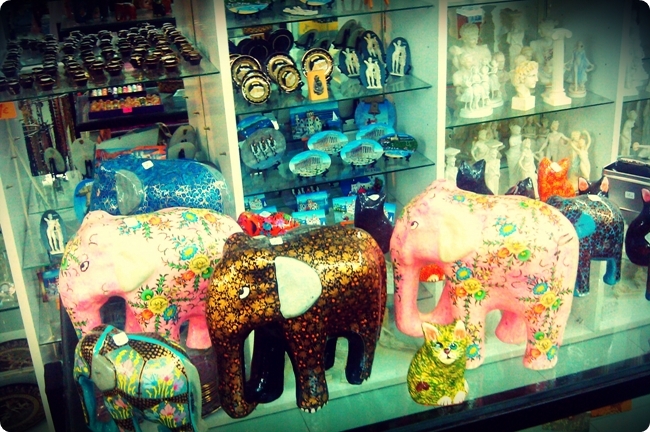 Look at the ornate elephants! Oooh, so many pretty things and make up! That must be fun for you girl! Plus working by the sea, that alone gets a brownie point! Wow! This is amazing Jelena! In your shop a big variety of things, it is possible to buy everything!